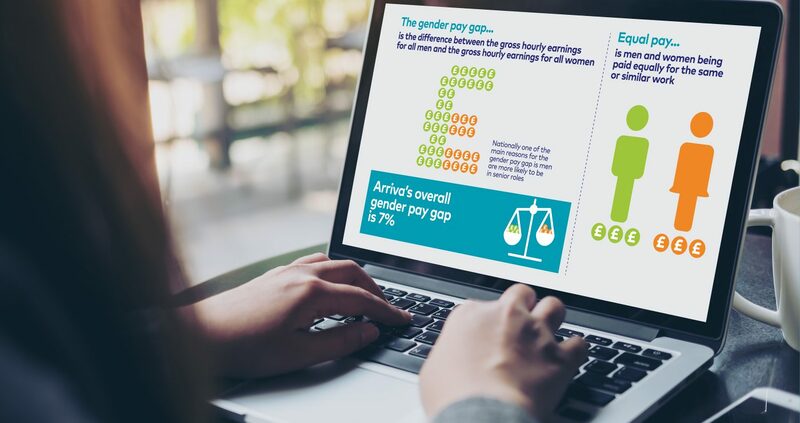 We designed Arriva’s gender pay gap report – which outlines the initiatives which they have put in place and their roadmap to improve gender balance and equality. 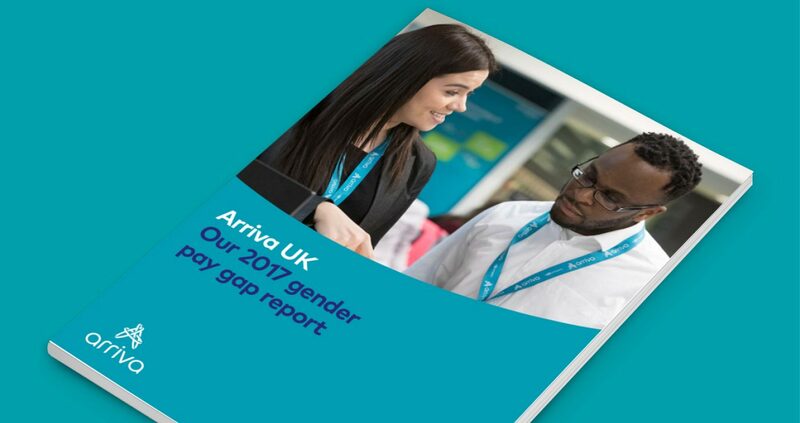 We helped Arriva explain its roadmap to creating more gender balance and equality within its business with the use of clear statistics and the sharing of employee experiences. 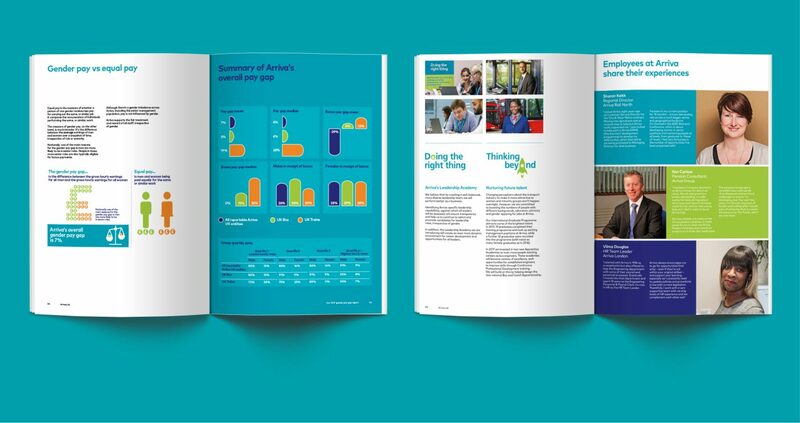 Getting the message across on social media was critical and the infographics we created were used for this purpose.